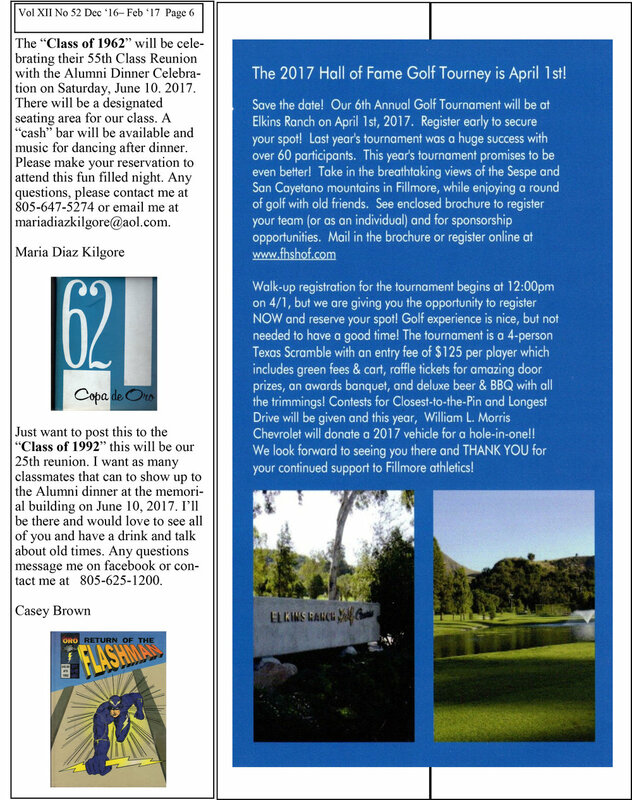 Since 1913, The Fillmore High Alumni Association has been bringing people together to support education, students and the community of Fillmore. Our mission is to provide scholarships to seniors and any graduate seeking to continue their education. Join us today by becoming a member. 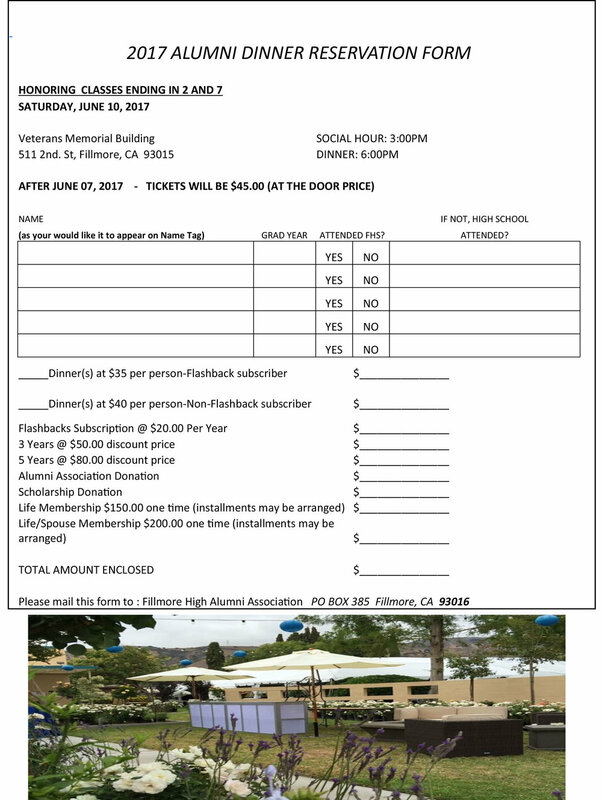 © Fillmore High Alumni Association. All Rights Reserved.